With an aestheticism inspired by Italian elegance, an Anonimo watch expresses both robustness and functionality through its distinctive design and solid case. The values of originality, seriousness and closeness carry across the two decades. This feeling is reinforced by the careful choice of materials, such as treated or stainless steel or bronze, an element that the brand was one of the first users in watchmaking, and that is still included in each of its lines. Bringing together the best of Italian elegance and Swiss watchmaking excellence, Anonimo is led by a strong, passionate team with a shared philosophy: provide elegant, functional and uncompromising timepieces. 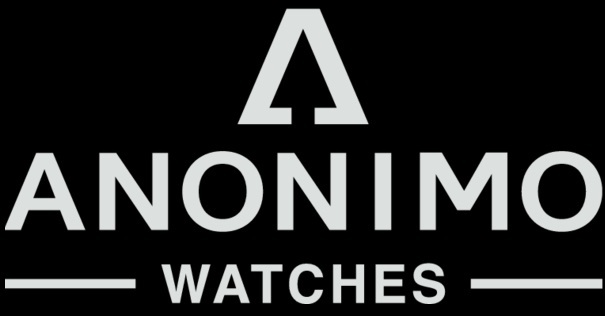 DONALDSON WATCHES & REPAIR is proud to be an authorized exclusive dealer for ANONIMO Watches in the East Valley of Gilbert, AZ.